One Lent, when I was about 8 yrs. 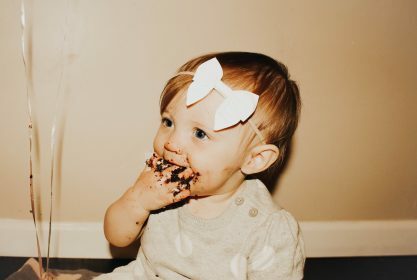 old, I decided to give up chocolate cake, just eat chocolate cookies. To me Lent was all about testing my will power to earn some points. Lent is a season to allow God to come closer to my head and heart. Distractions always play a part in prayer. My head tells me I’m gaining spiritually every time I try, though I don’t see any effects. It’s like I’m improving in spite of myself. I’m choosing to consciously trust God, God’s love. In Lent, I’m choosing extra “stay still” time in God’s presence, to allow/trust God to make the headway He wants. Although ‘retired’ Sister Anne keeps busy by praying for others, and finding ways to bring others to prayer. 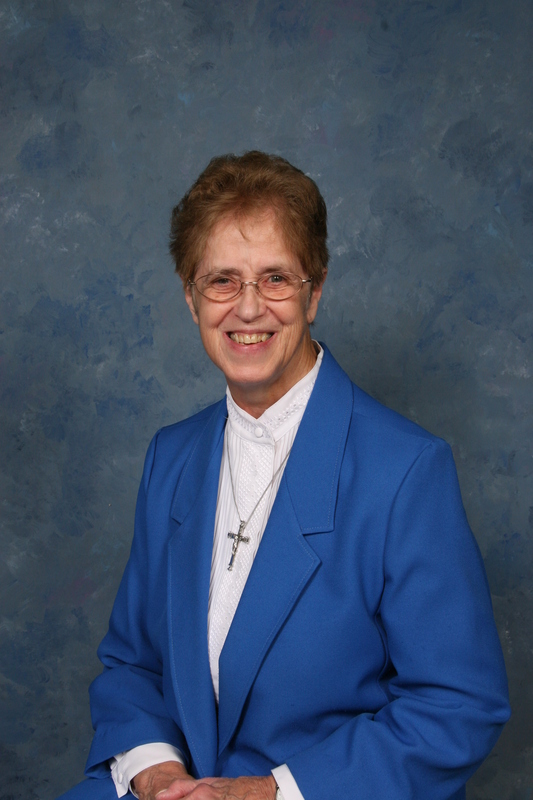 She assists with Liturgy preparations at Holy Redeemer Lafayette and serves as an Extraordinary Minister of the Eucharist within the residence.